I self cath a few times a day using The "gentle cath" catheters. I have noticed once in a while after insertion, the urine is flowing and as I get empty, there is a sudden suction like feeling and the catheter seems to suction onto something in there and stick. It will pull free but with some discomfort and sometimes a small amount of blood. It causes no lasting discomfort or anything but feels weird. Ever hear of this? No I haven't heard of this. Have you asked your doctor about it? I wonder if you push it in too far inside your bladder so it is close to or almost touching the bladder wall? You could try different depths to see. Also as it get towards the end of the flow, start to pull it out a bit so it drains the last of the urine from the neck of the bladder. Or just pull it all the way out instead of trying to get every last drop. 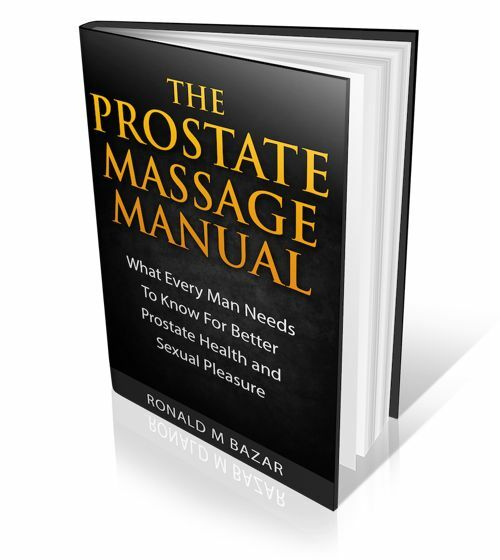 Question for you: are you self catheterizing because of a non prostate problem? If it is a prostate problem and you are doing this then you could be causing long term problems for your urinary tract from kidneys out. 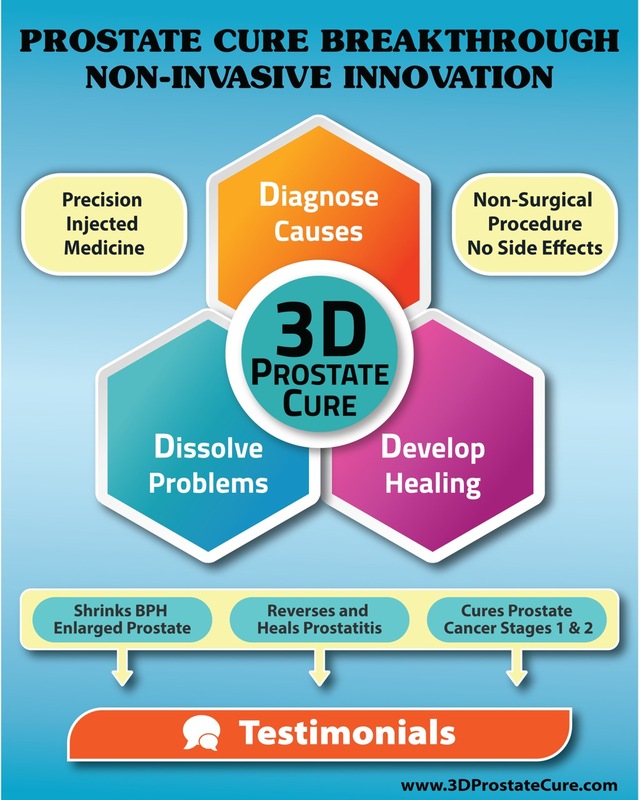 If it is the prostate then you really would be wise to find what is causing the blockage. I go into that in my book Healthy Prostate. Many many foods can cause an allergic reaction in the prostate shutting you down. It could be anything(s) from a banana to kale, from healthy food to junk food. Once you find the culprits and stop the inputs, you just may start to get some relief. If not then see the best urologist you can find and see what he says. Sometimes a TURP is the way to go if you can't make any progress. You may have better outcomes than staying the way you are. The surgery depends on the skill of the doctor. Some are way better than others and have a deft touch to ensure the least amount of damage.